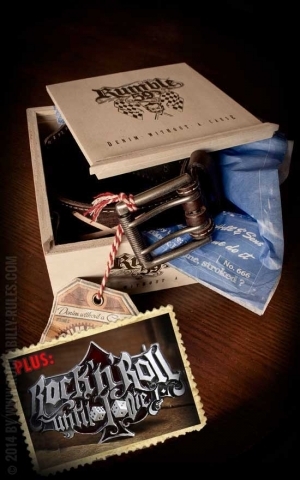 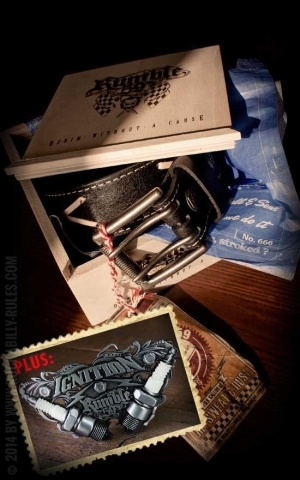 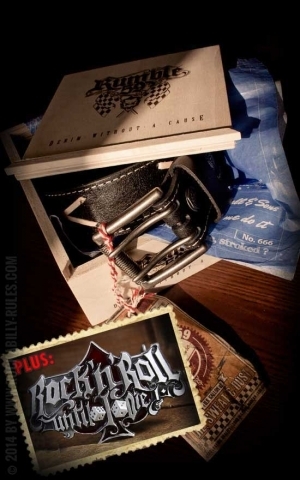 You need a belt which will complete your ★ Rockabilly Outfit ★? 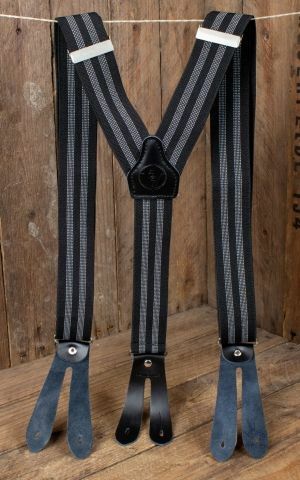 Take a look right here: Rumble59 offers plenty ofreal leather belts which even would have made Marlon Brando and James Dean speechless. 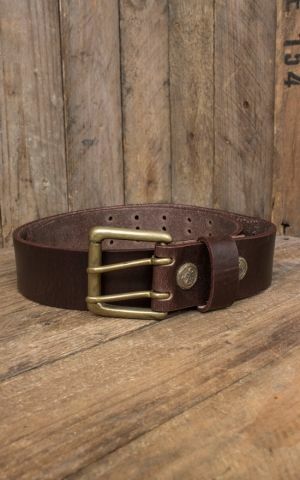 We've got all: simple, decorated, brown or black. 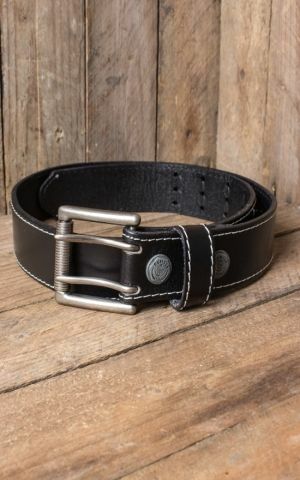 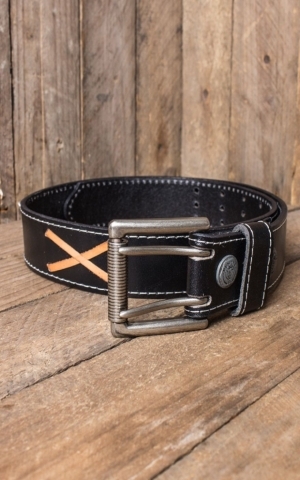 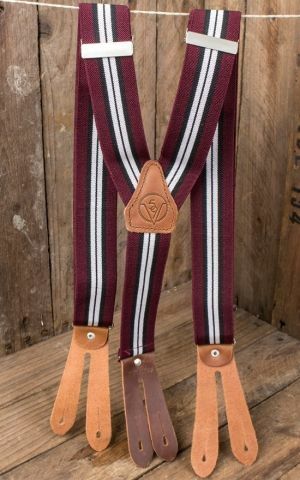 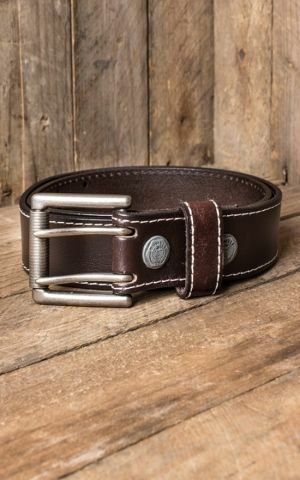 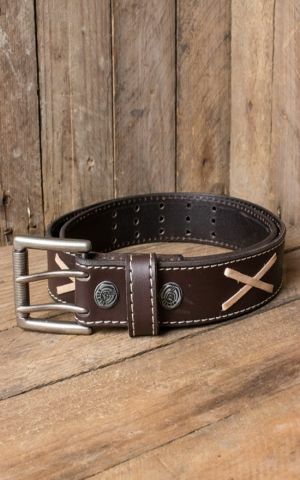 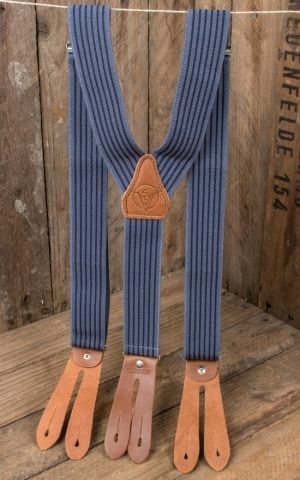 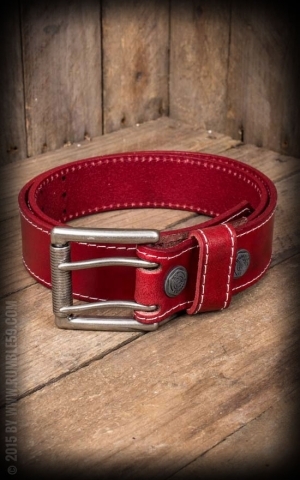 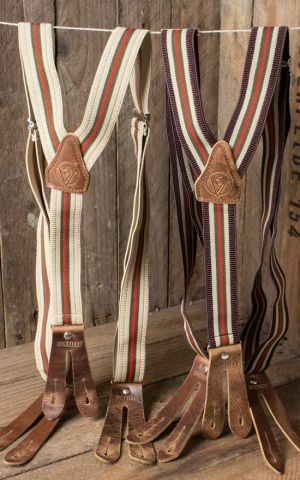 But one thing's for sure: All these mens belts are from high-class workmanship and quality!